I really think conferences like Photo Plus Expo are an important chance within the industry to take your career to the next level and I have a 15% Discount code for anyone who is interested in going. 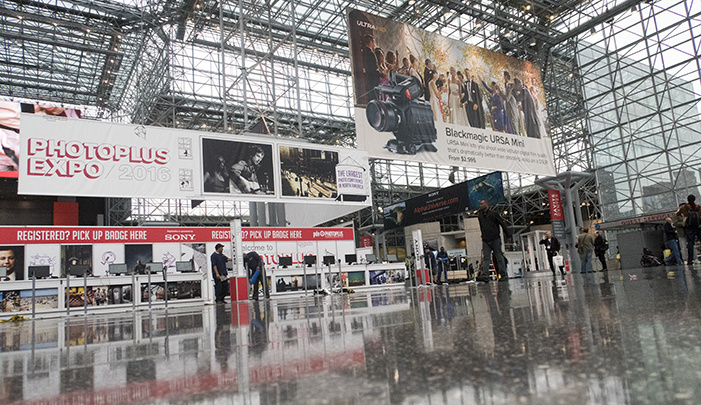 Last year I wrote an article called "The Importance and Real Reason for Attending Industry Events like PDN's Photo Plus Expo." It basically talks about all the advantages there are to attending these events besides the already great things they have to offer. Things like industry networking, company sponsorships, speaking engagements, peer networking, project pitches, and most importantly after parties. 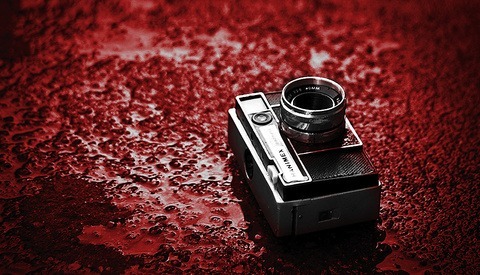 There are lots of ways to excel in photography and lots of different career paths. Plenty of photographers have little interest in the industry as a whole but if you aspire to share what you've learned, fund dream projects, be sponsored by companies like Canon and Sigma (wink wink), or maybe just have a group of peers who share and admire each other work. Well, then major networking events like this are pretty much mandatory. If you want to get the most out of networking you have to put some time into it before you arrive. If you just show up and wander around you might still find some new opportunities but the real goal is setting up meetings in advance. The first thing I do is create a list of all the potential contacts and companies I want to meet with. This usually includes people I may have already had conversations or worked with. Companies I'm hoping to work with. Companies I just want to know I exist and of course peers I rarely get to chat with in person. Once I start to have a picture of what I would like to accomplish I start reaching out via email and social media. When ever possible it helps to have someone make an introduction but often you just have to start cold calling. You can use sites like LinkedIN to help find who are the right people to email. This is also another example of why having a large network of peers is helpful as it will make connecting and moving up the industry food chain easier. Next, I start looking at my current promotional material and portfolio. Is it up to date, do I need to make changes? Do I have enough printed? Last year I forgot to print new business cards and ended up paying twice what the cards cost just to rush order. I always find things like this frustrating since it was just laziness on my part. I like to spruce up my website. Make a few tweaks update any new images before I go. If I have a new project I've been working on I make sure to find new ways to promote it amongst my peers without seeming advertise-y. I think we all get excited to share what we are working on but it's easy to forget to make honest connections and not just pass out promo cards. You should also start preparing your elevator speech. You never know who you might find yourself being introduced to. Plenty of editors are both speaking, attending and just hanging out with friends. I have seen many careers spring boarded from chance encounters. Always be ready. 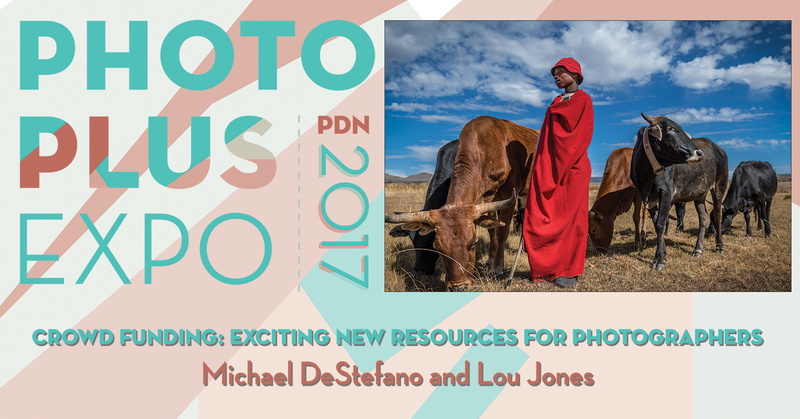 A big part of my preparation for this year is going to the new workshop I'm doing with legendary photographer Lou Jones called "Crowd Funding: Exciting New Resources for Photographers." 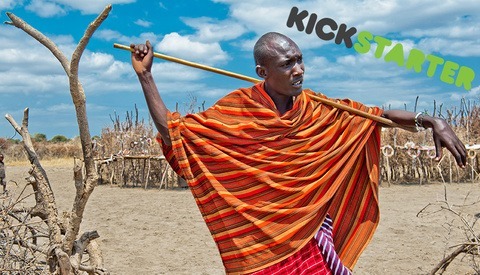 It's based on the successful Kickstarter I ran for Jones' panAFRICAproject. Fstoppers covered the project and Kickstarter last year in this article. In my social media consulting work, I'm lucky I get to help photographers realize or expand their passions in new ways. It's a chance for me to work with amazing people on some amazing ideas like the panAFRICAproject. As this is a new session being offered this year and for Jones and myself, there is a lot of info and details that need to be worked out. With so much to cover we really want to combine the passion and dedication, Jones has in his photography with the tips and strategies I used to increase the likely hood of our success. The session will spend time talking about creating a photography project that is both relevant and speaks to an audience, how to build that audience, and then market your crowdfunding to them. 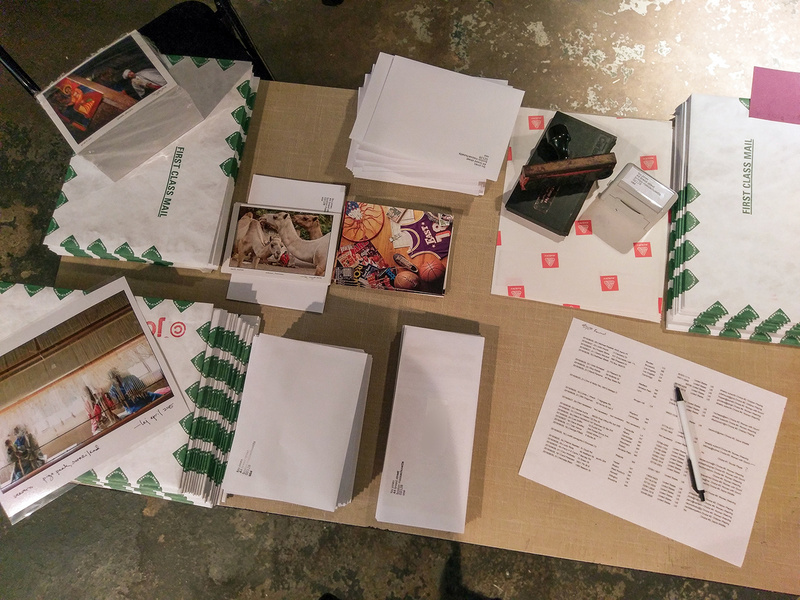 It will discuss in depth what the process of building a campaign looks like, tips to make running it easier, and what to expect after with fulfillment. So much of what goes into a good campaign is preparation and planning long before you ever start raising funds. It can quickly become overwhelming figuring out where to start causing a lot of good ideas to fail because they were incomplete. Our workshop will leave you with a blueprint on how to get started, hopefully, inspire you to create your own passion project, and show just what it takes to hit your target goals and beyond. It's easy to just brush off conferences as not worth your time. The internet offers countless ways to see new tech, watch tutorials, or just be inspired. Maybe you don't need to play with the newest gear. Maybe you get all the best tips and tricks you need from Fstoppers' amazing writers. Although those are great things conferences offer, if that's all you see in them I promise you, you are missing out. Take a session or two and learn something new. 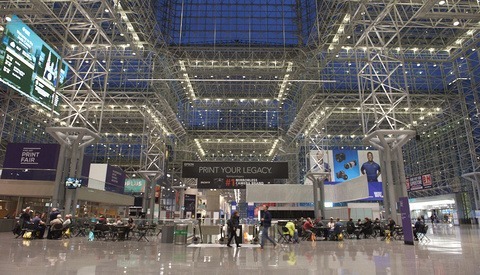 If you don't have the time or money then check out the expo floor. As I've mentioned there are countless opportunities to network with companies on the floor. If you are just starting to talk with sponsors try reaching out to smaller companies. They are often willing to work with new emerging talent and take a chance on you. Talk to anyone who will listen, setup some meetings or at the very least find out who will be there and their name. Make the first impression by knowing them. If you just can't manage the crowds and hectic environment of the expo floor then try the after parties. They are often held in restaurants and bars. you can work within your comfort zone. Practice starting conversations, exchange experiences, and add people on social media. This is a great way to start building contacts for next year and who knows what opportunities might arise through the coming year. Just participating in any one of these aspects of big conferences is likely to help your career. Don't just be another face in the crowd wandering around aimlessly. I did that for years before I learned how much time I had wasted. 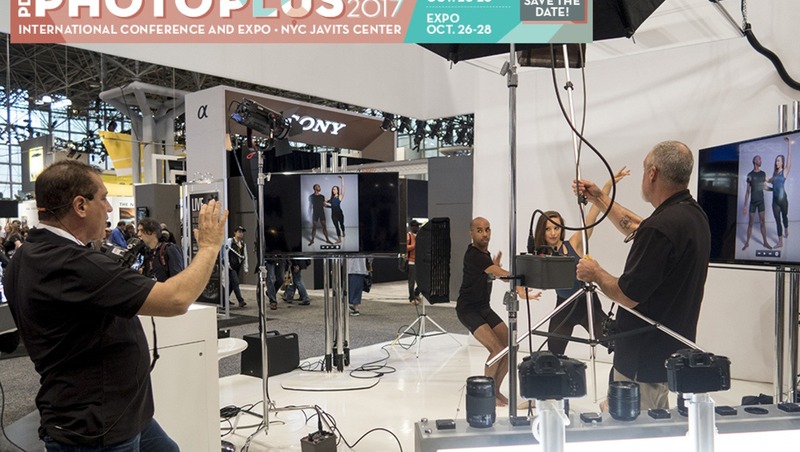 If you are thinking of going to Photo Plus Expo this year Oct 25-28 in NY I have a 15% discount on Conference passes and there is still time to get a free pass for the Expo floor. There is a huge list of great sessions and Keynote speakers this year I'm excited for. So check it out and feel free to reach out to me on social media. I'm always happy to meet our readers and maybe I'll see you at one of the after parties. If the topic of Crowd Funding with sites like Kickstarter interests you and you would like to see some articles here on Fstoppers. Let me know in the comments.